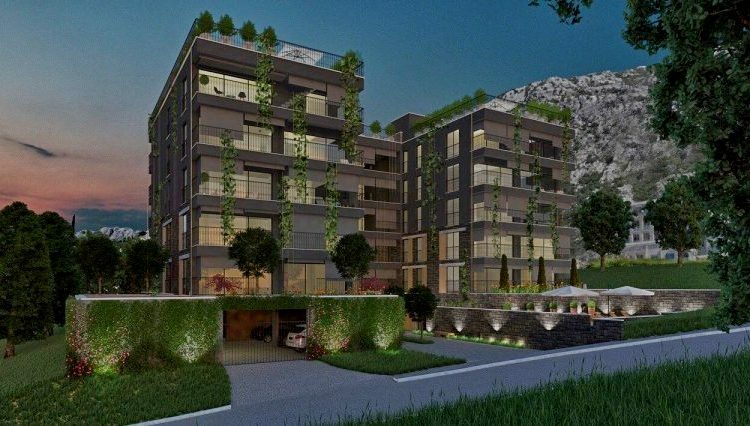 The area of ​​the apartments is 38-400 sq.m. 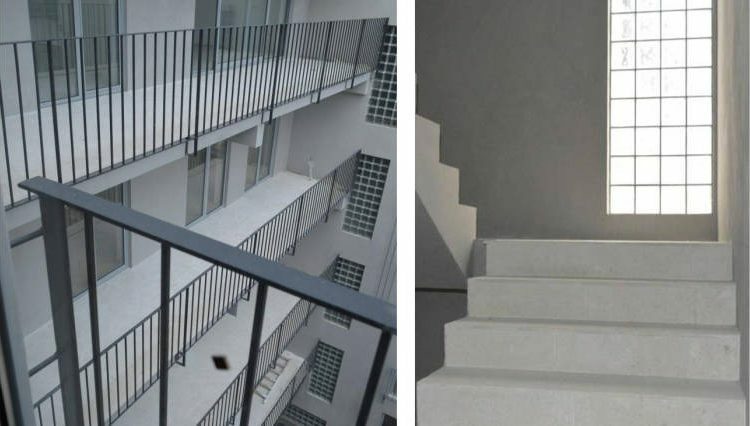 There are only 10 apartments left! 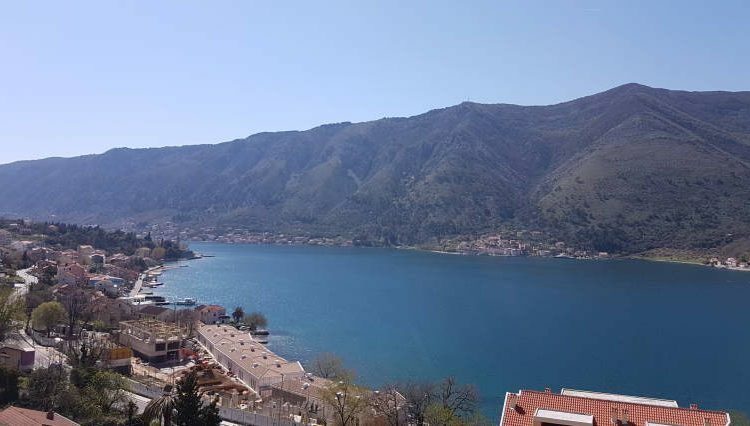 For sale are offered apartments in the residential elite complex business class “Borgo da Mare”, which is located on the shore of the amazing beauty of Kotor Bay in the village Dobrota with a single territory, parking, swimming pool, fitness center, landscape design, infrastructure. class luxury. A combination of traditional and modern equipment and amenities. 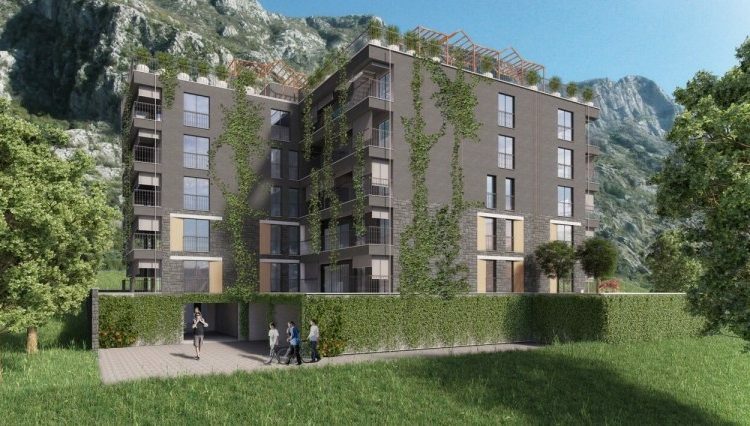 Maintenance of the apartment will cost an average of 55 euros / month, use of the swimming pool and fitness hall – 550 euros / year. The cost of service includes Internet WiFi (fiber) and cable TV. 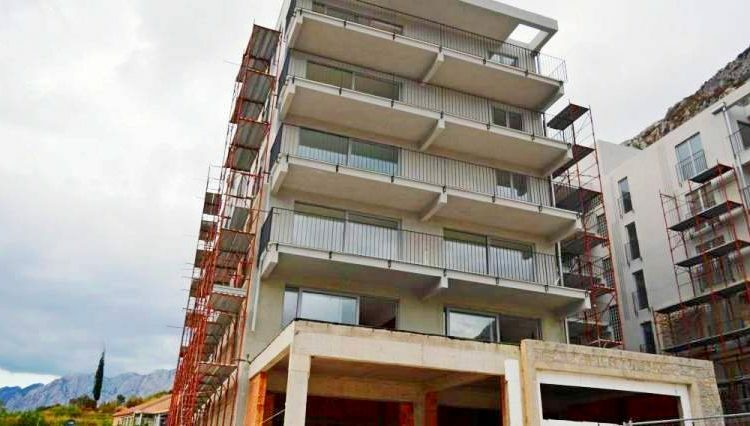 – High level of security – in the apartments are installed motion sensors + “smart” fire-fighting system. 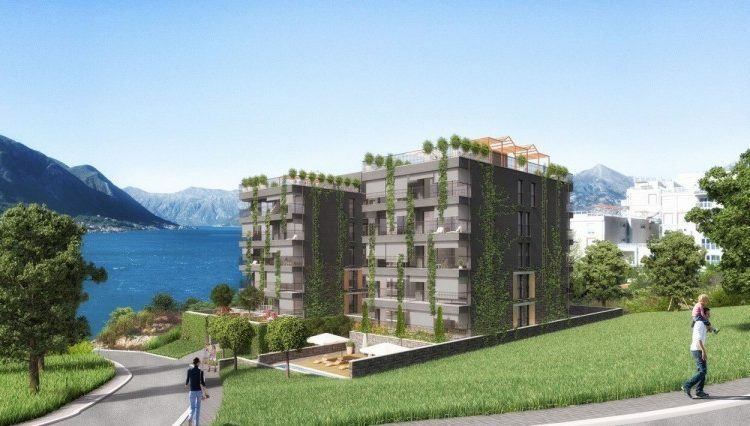 – Thermal insulation and waterproofing at the highest level – here you will never have a fungus on the walls. 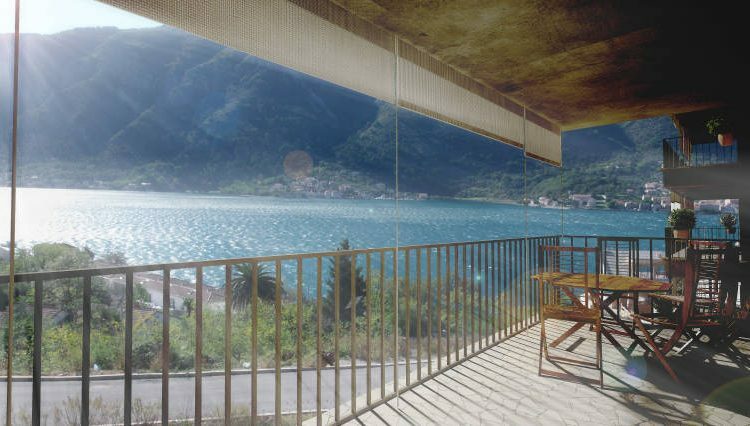 – Panoramic, quality windows with good sound insulation. -Open swimming pool 15 x 5 m2. -Fitness center within the complex. – Cafe and recreation area. – Reception area 120 m2. -Services of the management company. 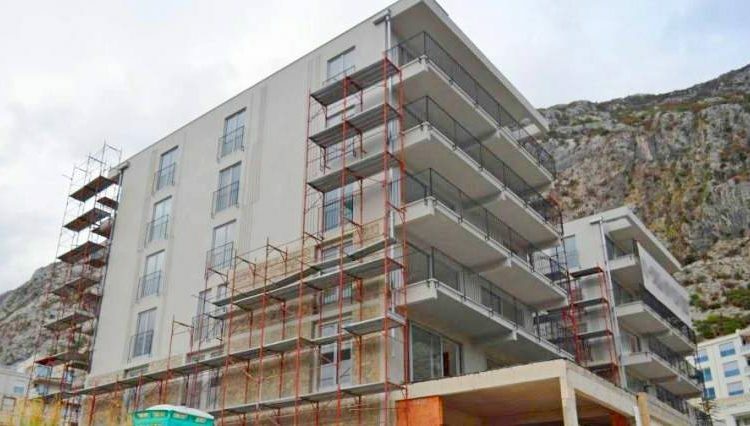 The complex is in the final stage of construction – the settlement in the summer of 2018. 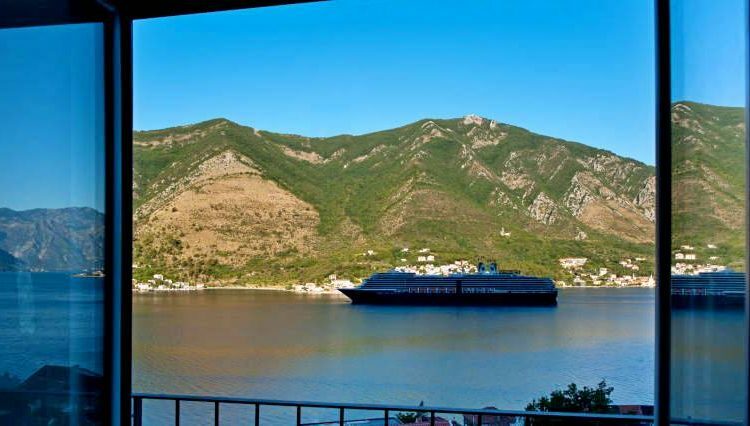 – 5 minutes by car from the Old Town of Kotor. 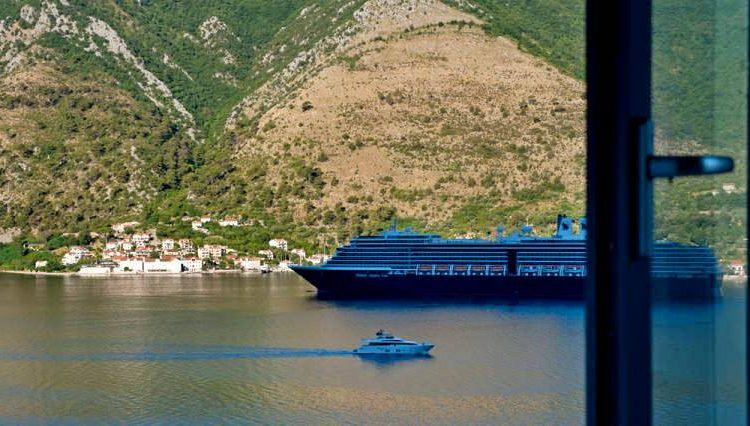 – 10 km to Tivat International Airport, offering direct flights to more than 35 destinations in Europe and Asia. – to the border with Croatia – 50 km. – In 100 km of ski resorts. 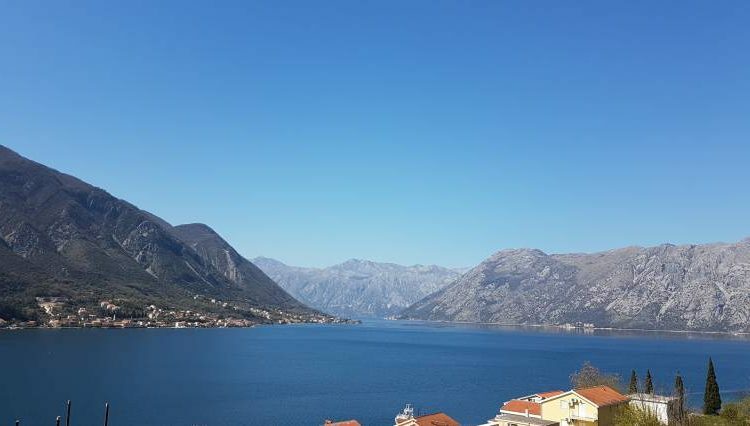 village Dobrota is the most sunny region of Kotor, divided into two parts: the upper and lower. Lower Dobrota is located on the first line with its beautiful stone houses and a lot of cafes and restaurants. Upper Dobrota is located above the main road and has a modern style of architecture. village Dobrota is a village that offers a maximum of opportunities, both for connoisseurs of history and for beach lovers. 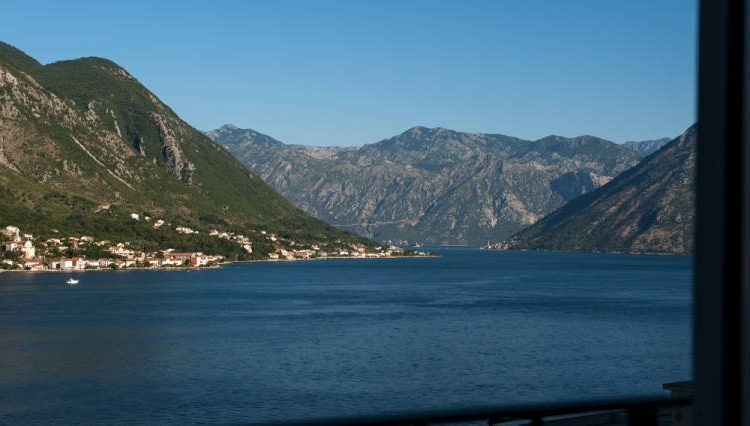 Located near Kotor, the resort village attracts its tourists, primarily historical heritage – the ancient Orthodox churches. 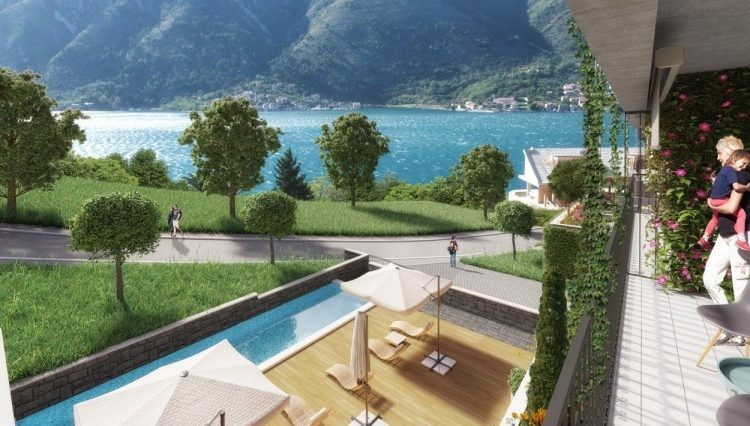 Magnificent villas on the first line, offer apartments and rooms with a picturesque view of the coast of the Bay of Kotor. And for those tourists who prefer a budget vacation, there are rooms or houses only a 5-minute walk from the beach. 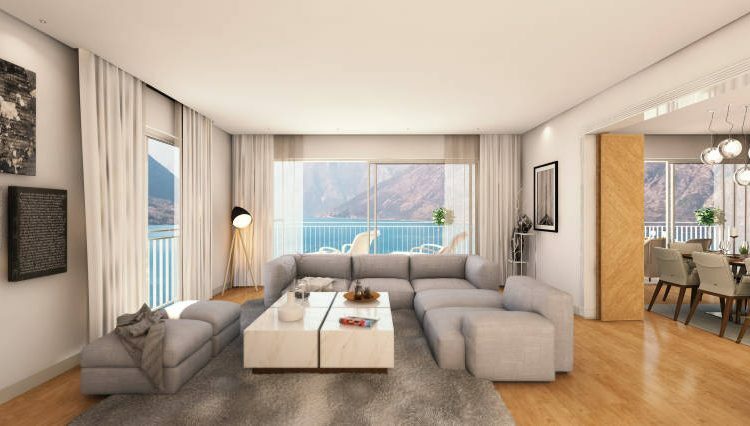 The immediate proximity to Kotor makes it possible to participate in the evening life of Kotor, to visit numerous restaurants, as well as the opportunity to go shopping.